Understand the total cost of owning your assets by tracking all costs, from depreciation to insurance. We are excited to announce the release of Expense Management in Fleetio! 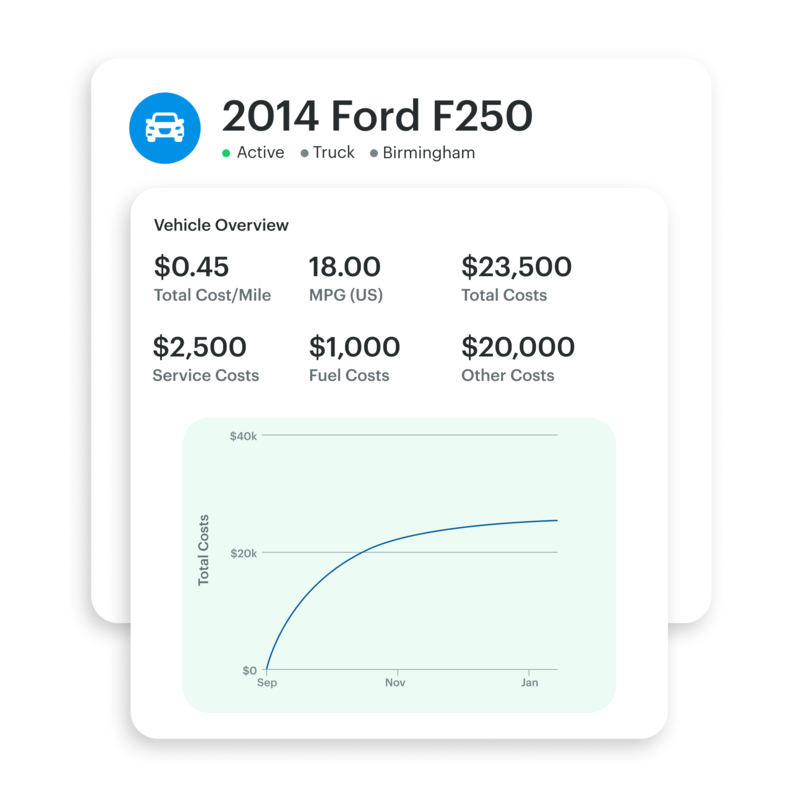 With this new feature, you can develop a more holistic understanding of your fleet expenditures and make more informed decisions about the future of your fleet. Read below to see more details on how you can start tracking expenses today! Chances are, more costs go into your vehicles and equipment than fuel and maintenance. You may spend just as much on taxes, insurance, depreciation and other fees necessary to keep your assets on the road. 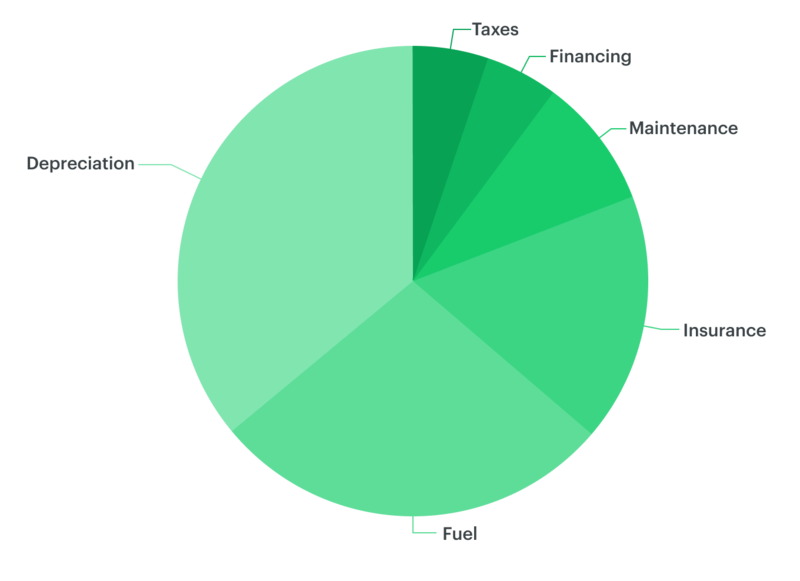 With Expense Management, you can now add these charges to each of your assets so you know exactly how much they cost. 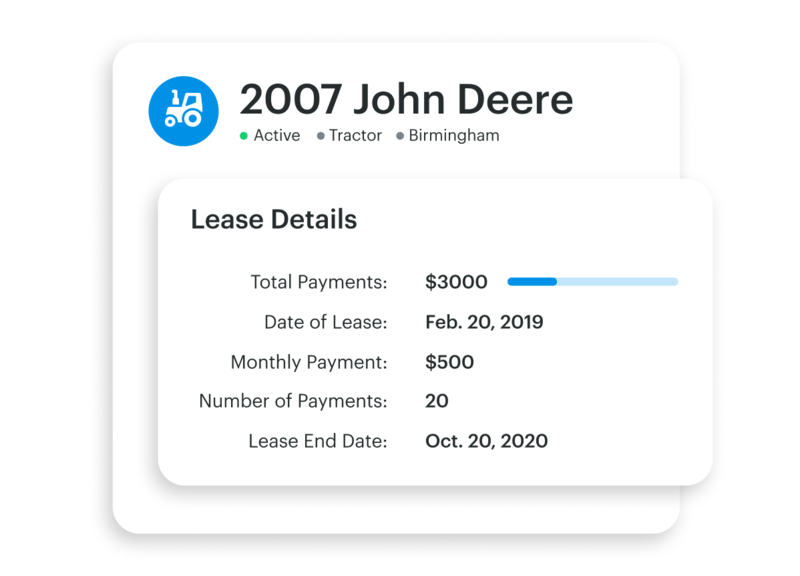 As we recently announced, you can automatically generate expenses for your loans and leases. Set the terms of your loan or lease once and historical payments will feed into the expense history for that vehicle. Future payments will subsequently appear each month. 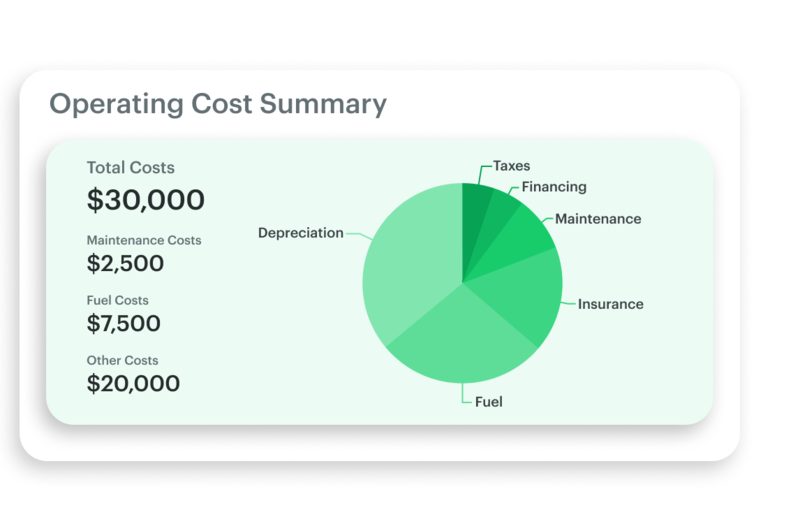 Our most popular reports, including Operating Cost Summary, Total Cost Trends and Cost/Meter Trends, now reflect all vehicle costs. Similarly, you'll see expenses incorporated into your Dashboard widgets for a comprehensive view of your fleet from the moment you log in. Questions? View our Help Center or reach out at help@fleetio.com. We're happy to help! 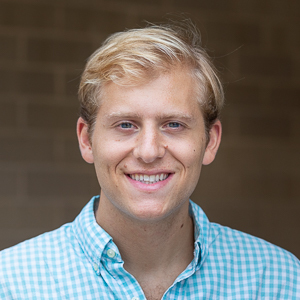 Ben Weinberg is a Product Marketing Analyst at Fleetio.